Last night, TechMarketView hosted an event at the Oxo Tower in London to celebrate the success of their Little British Battler Programme. The LBB programme aims to put SMEs out there to grab the attention of the wider market and has seen over 100 SMEs in the limelight. 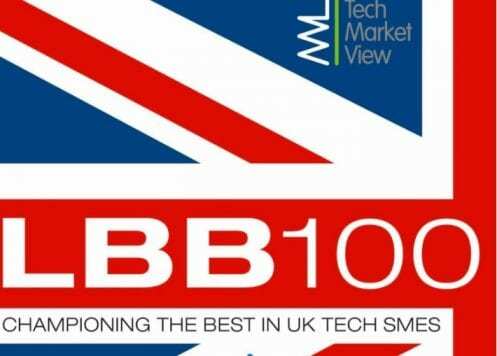 The event was also where the new SME programme, Great British levivard.com Scaleups, was announced, offering further prospects for the UK tech sector in general and for SMEs in particular.